A-HOTEL.com - Luxury and cheap accommodation in Khalybo-Adabashev, Russia. 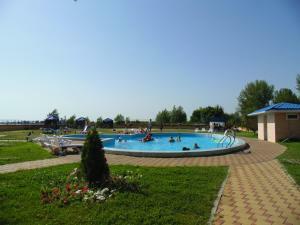 Prices and hotel, apartment booking in Khalybo-Adabashev and surrounding. Apartment on Admirala Kryuysa 23/1 is set in Taganrog. Free WiFi is provided. 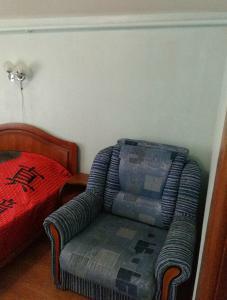 Apartment on Admirala Kryuysa 23/2 offers accommodation in Taganrog, 1.6 km from Gorky Park and 1. Boasting air-conditioned accommodation with a balcony, Apartment on Admirala Kryuysa 23/7 is located in Taganrog. This apartment is 1.